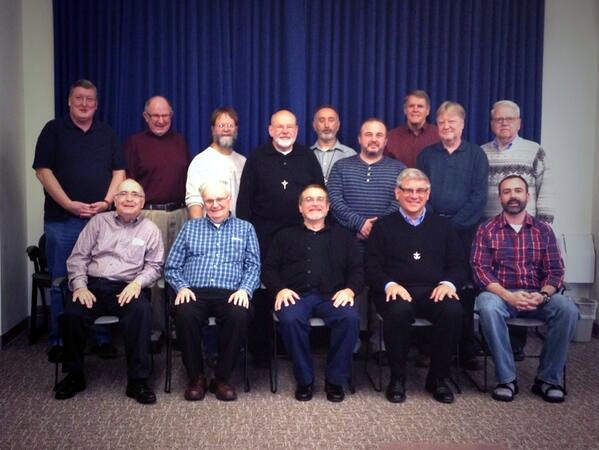 Recent meetings of the Think Tank have been hosted by the Friars of the Atonement and the Think Tank is scheduled to meet again in November. 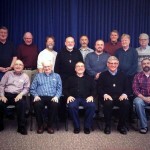 Is there a need to track more specific information on the number of Brothers in formation? No one seems to be doing this at this time. Could Brothers in lay institutes offer insight into how formation for Brothers in mixed communities might be improved? Br. Ray Kozuch described some of the changes taking place within the RBC and of the work of its board members.